PennsylvAsia: The Saga of Tanya the Evil (幼女戦記) movie in Pittsburgh, May 16. The Saga of Tanya the Evil (幼女戦記) movie in Pittsburgh, May 16. 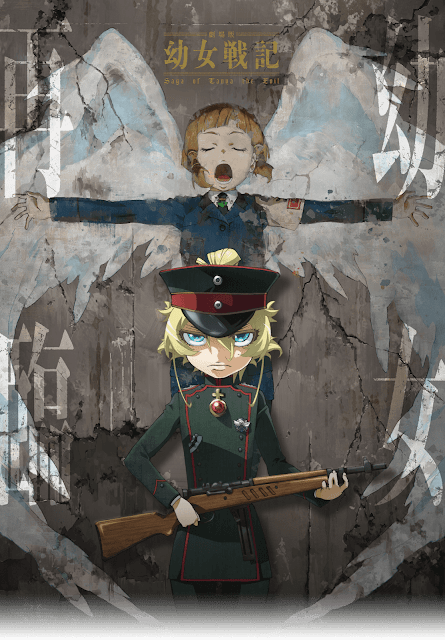 The 2019 Japanese movie The Saga of Tanya the Evil (幼女戦記) will play in Pittsburgh on May 16. Tickets for the 7:30 pm show at the Southside Works Cinema (map). are now available online.